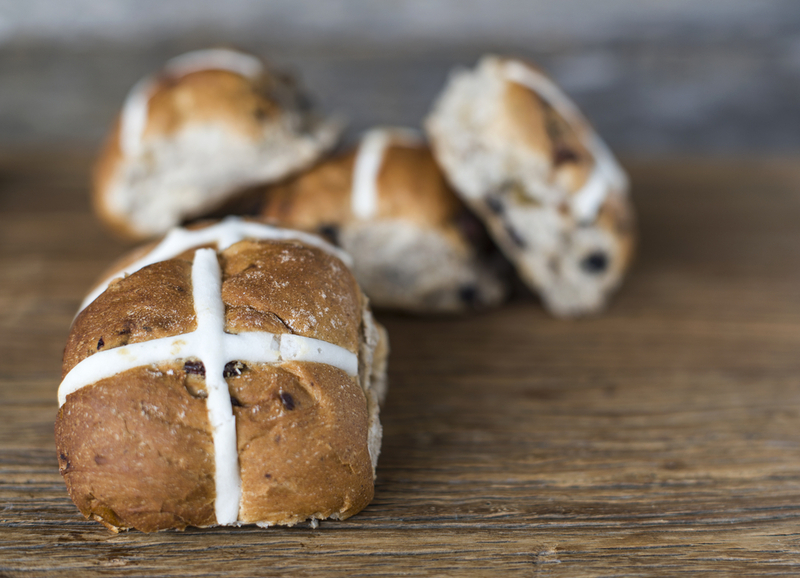 Easter is a hard time to focus on health and wellbeing as chocolate and delicious hot cross buns are everywhere in sight. 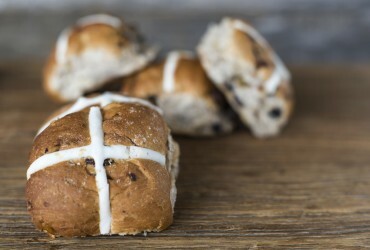 At The Australian Superfood Co we believe you don’t need to deprive yourself throughout the holiday period. In fact, this time should be spent relaxing with friends and family, enjoying the simple pleasures. No Easter would be complete without hot cross buns. This recipe is so simple to prepare. It also contains no added sugar, grain, gluten or dairy. 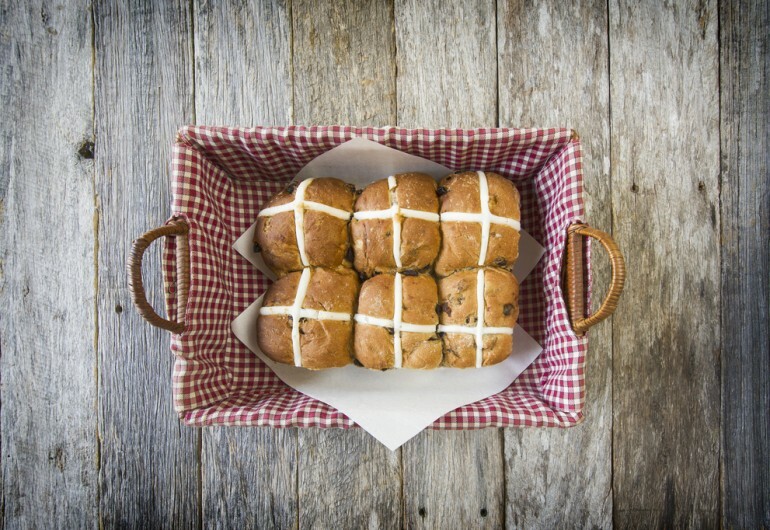 We have included the unique flavours of wattleseed to take traditional hot-cross buns to the next level. Enjoy. Combine all the ingredients (except dark chocolate) and mix well. Divide mixture into 10 small portions and place on a baking tray. Slowly heat chocolate over a double boiler until chocolate melts. Cut a small whole in the corner of the plastic bag. Pour chocolate into bag and drizzle crosses on top. Place in fridge until chocolate sets. 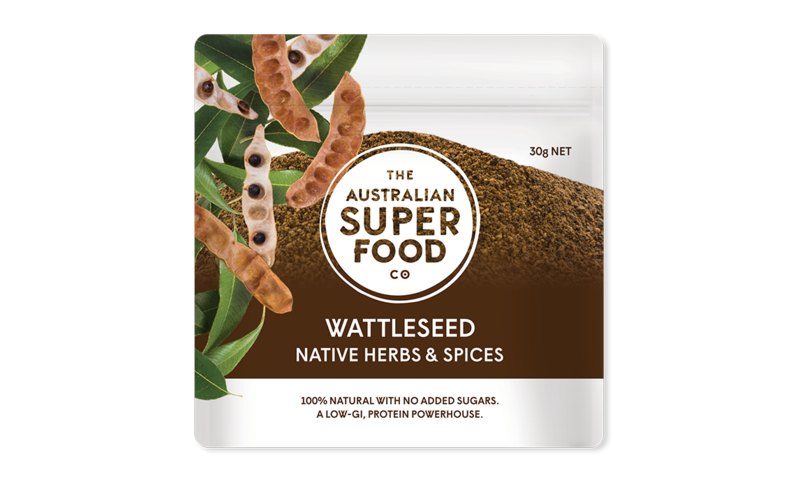 Love Wattleseed? 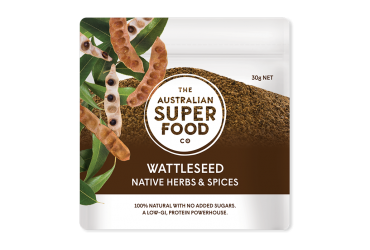 Taste the scrumptious Wattleseed in the Wattleseed Husk, Cacao Raw Bar or add Wattleseed while cooking to impart a nutty, chocolaty flavour.